 We currently have 7 in stock at Wells, 4 in stock at Congresbury (as of 26/04/2019 04:24:36). 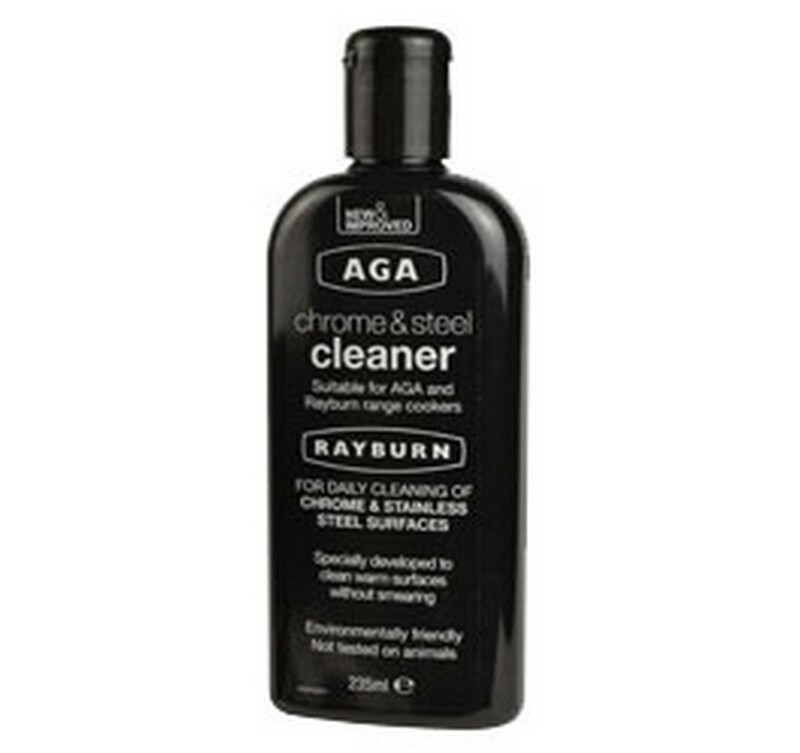 New and improved chrome and steel cleaner perfect for cleaning warm chrome and steel dome lids and surfaces. Removing tough stains and discolouration without damaging the surface, leaving a beautiful conditioned shine. Also suitable for cleaning stainless steel cookware. Cleaning is made easy with our simple to use squeezy bottle and no mess cap, acid free and environmentally friendly. Ideal for daily use. Manufactured in the UK. Not suitable for use on the aluminium inside of your chrome or steel lid.